Yes, you can finance your purchase with an interest-free loan from PayPal. Subject to a credit approval. For more information please click here or see below . 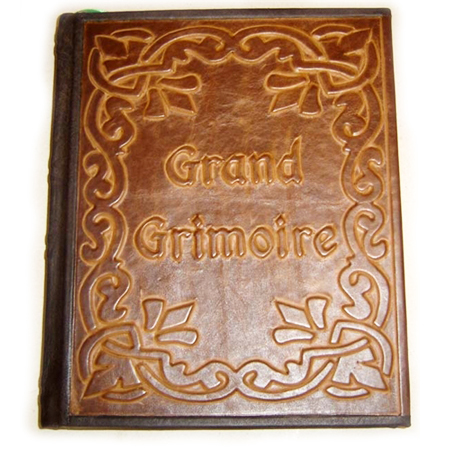 Can I Create My Own Custom Book of Shadows or Grimoire? 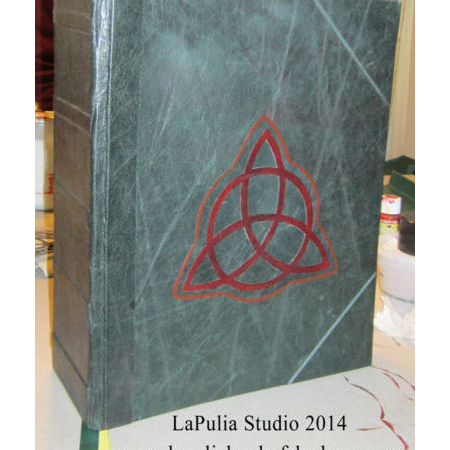 Yes, we can create a Personalized or a Custom Book of Shadows or Grimoire for you. You can select one of the designs from our website and add personal touches to it to create a newer Cover Design. Or you can combine two, tree or more different elements from other designs to create a new one. 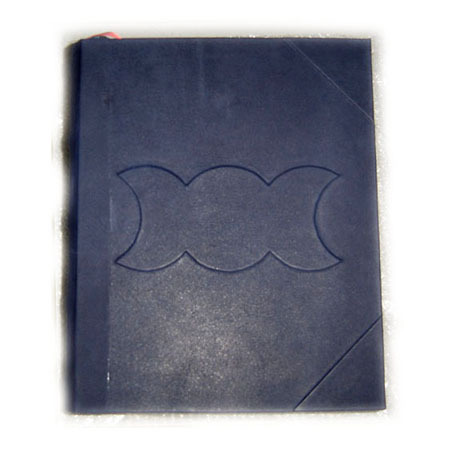 Or you can create your own design, email it to us and we will produce it in the book format. To get additional information on how to proceed with it, please email as here. 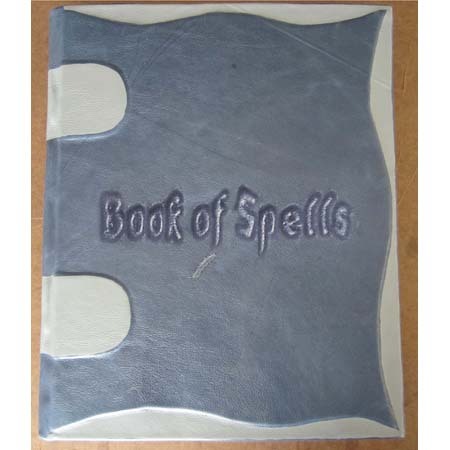 Please note: that creating a new design for your custom Book of Shadows can be associated with additional costs in labor and materials. To keep the costs as low as possible and provide you with a cost-effective option LaPulia Studio Reserves all the copyrights and trademark rights as well as the right to reproduce and advertise this product. If you do not agree to this statement, please refrain from your requests to LaPulia Studio. If you have questions about a specific country or carrier service, please email us here. 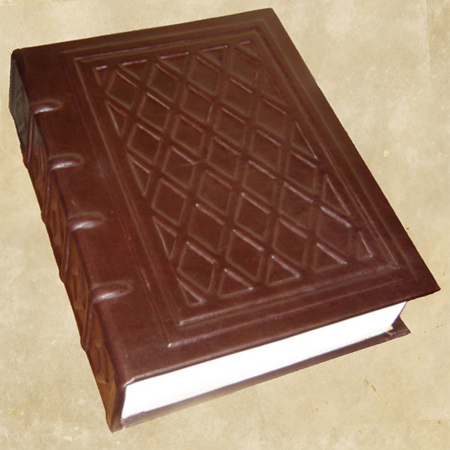 There several contributing factors that create the cost of our Books. 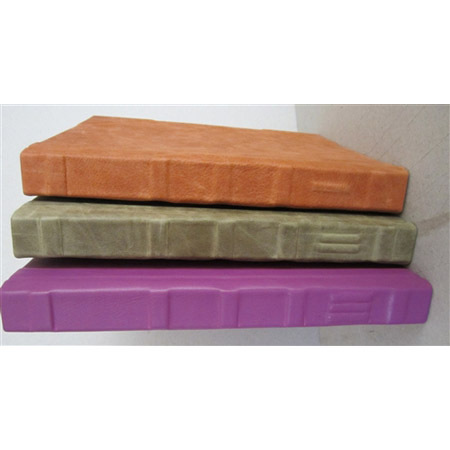 All of our Boks are custom made and built per order, and even though we can use the same design, there are no two books that are the same. 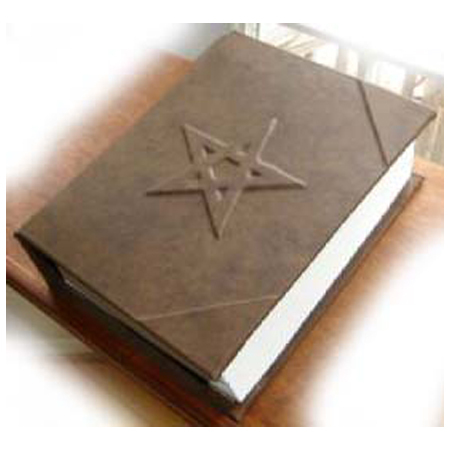 To create your Book, we use only top-quality acid-free materials that are guaranteed to last for centuries so if you buy one of our books you can be sure you will be able to pass it down to your children and grandchildren. Thus creating a legacy that will last for generations to come. Any book you purchase from us guaranteed for a lifetime, So if your book ever breaks because we used non-quality materials or did a bad job, we will fix it or replace it for free. 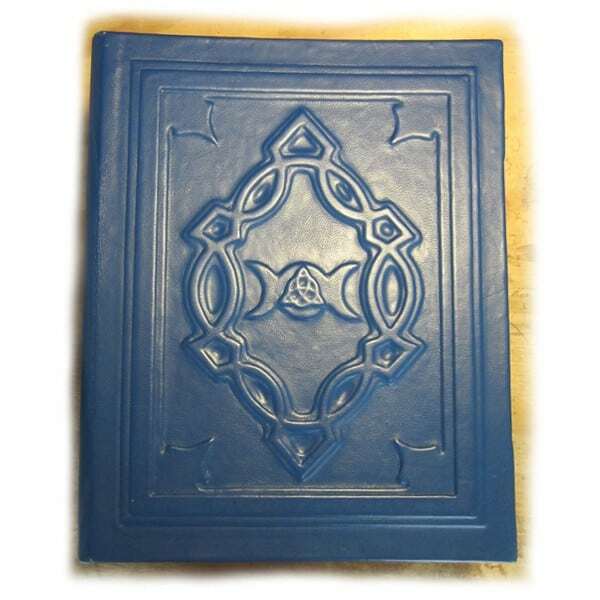 The Knowledge and information contained within our Book of Shadows, Magic Grimoires, Spell Books has been collected through many generations of practice and cannot be found anywhere else. This information is all you will ever need to practice your craft successfully.